"Very high quality product at an affordable price for what it is. Extremely practical with as many pockets as necessary, warm, wind proof and water proof. 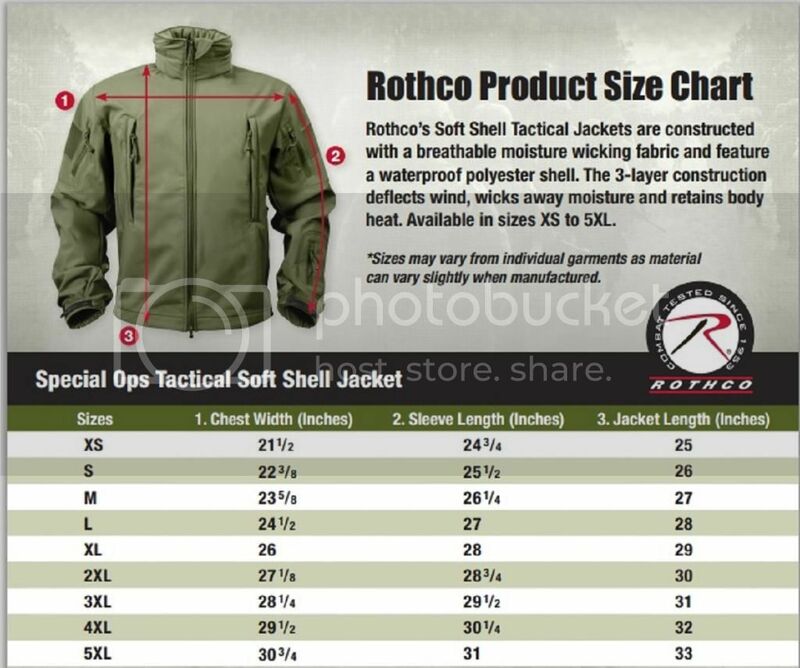 I simply love my purchase and as always, Rothco remains my #1 choice!" "If you need a coat or not, buy one. Great item, fast shipping, I am very pleased"
"Thank you so much for a really great item!"